This is uniquely an original Chinese text written specifically for translation to English. 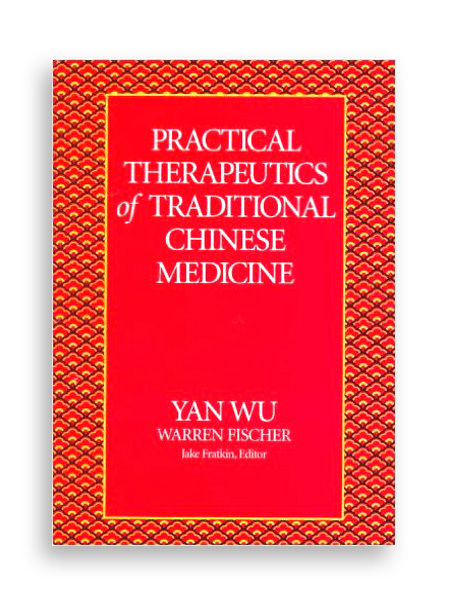 Dr Wu Yan is a linguist and physician, a visiting professor at the Pacific Institute of Chinese Medicine in New York, and is a tenured faculty member at Beijing Peili Acupuncture College. 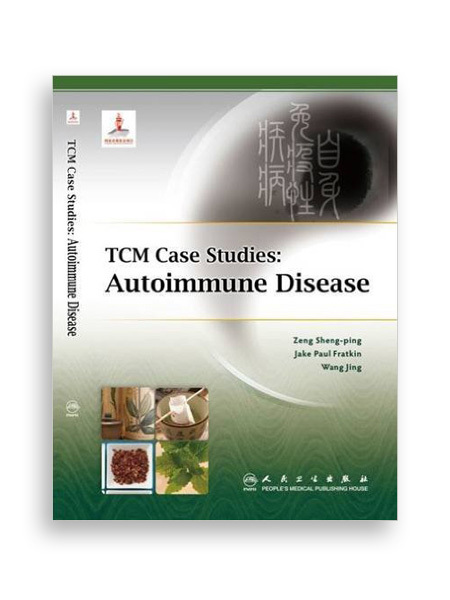 This text is based on the practice of TCM in the medical centers of the People’s Republic of China. 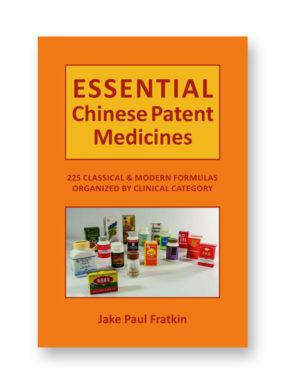 It complements all didactic and clinical texts by providing students and clinicians with the treatment protocols used in China’s public healthcare system. 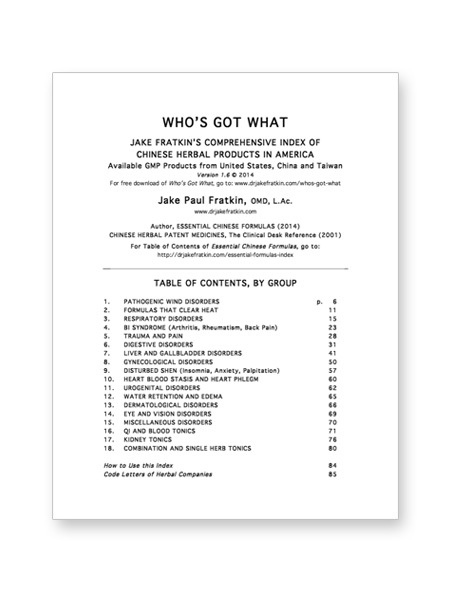 Over 100 general conditions are differentiated according to pattern, referenced to related biomedical conditions, and discussed in terms of etiology and pathogenesis. 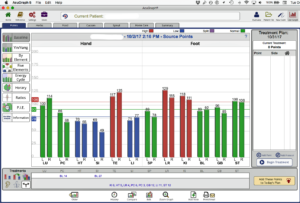 Treatment by acupuncture and moxibustion, individualized decoctions or prepared formulas, as well as ancillary methods such as ear acupuncture are described. The text is direct and clinically specific. 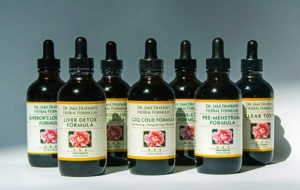 Formula amendations and auxiliary points are noted for specific clinical signs. The authors’ remarks lucidly describe useful integrations with biomedicine and diagnostic clues that can make the difference between clinical success and failure. The clarity of the clinical definitions is of great utility to the student. Each and every concept is preserved in English, giving the text an integrated relation to supporting theoretical and clinical literature. 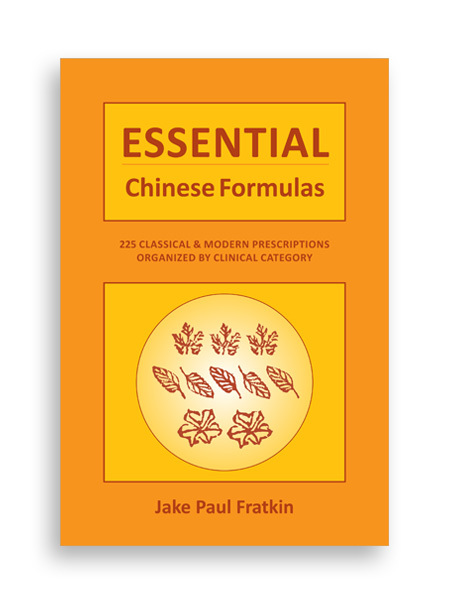 This is a no-nonsense clinical guide that teaches modern Chinese practice and provides cross-references to whatever information may be required.